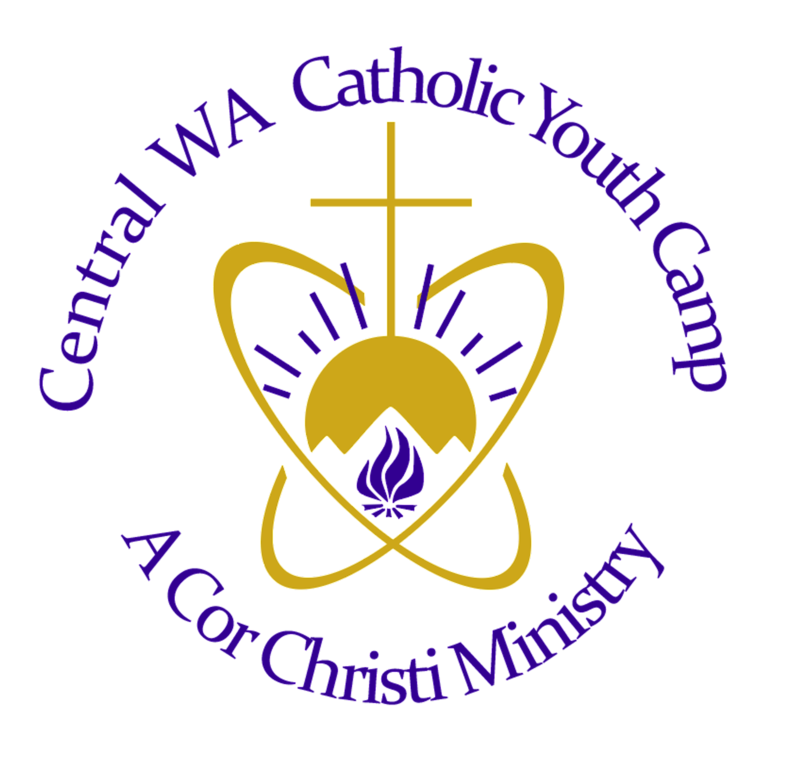 Central Washington Catholic Youth Camp - CAN YOU HELP? Our Camp has a lot of needs, especially our first year! Please see the list of requirements below. Perhaps you have an item that you can donate to us. Perhaps you know someone who has it. Perhaps you would prefer to make a donation, stipulating what it is to be used for. Monetary donations are tax deductible and matched at 100% , up to $15,000 by the Divine Child Institute! We will honor your stipulation. Donors will be honored in our Camper guide, unless you prefer anonymity. Just visit our Home Page and click the "Donate" button. Thank you for supporting our children! Every camper and staff member gets a shirt. Helps with group identification. Four colors for the camper teams, a color for Counselors, and a color for LITES. Printed with Camp logo. We make Bibles available to all. These are Soft-cover NAB. We have purchased 25 during a sale, but need 75 more. From band-aids to ointments to epi-pens, we need to be well stocked to serve our campers. Counselors refer to this for information on camp rules and policies, activity suggestions, useful information. All counselors will have this. Although we have kept our cost as low as possible to the campers, relying on donations to make up the $150 deficit (each camper costs $450) there are many in our diocese that cannot afford it, especially those with multiple eligible children. We require one gender-appropriate chaperone per every seven campers. 100 campers = 16. Chaperones are over 21 and require a diocesan background check and safety training certification. Volunteers who are 18-20 years old can be Counselors. They will fill most of the duties of a chaperone/counselor and are usually partnered with them. Counselors also require safety training and background check from the diocese. The Camp Nurse is a necessary staff member and a VIP. She/he is responsible for dispensing all prescription drugs to campers as well as attending to the various bumps, scrapes and bug bites that are a part of camp. Two nurses could each do half a week. If you have skills in co-ordinating fundraising events, we need you. You will be an "idea" person, talking with other parishes about practical fundraising events. We need your gifts!